The Smithy is one of the oldest buildings in the village and it is thought there was a building on the site in the early 15th century. Sometime after 1925 the forge itself ceased to be used commercially and the building became a private house, or, rather, two cottages. 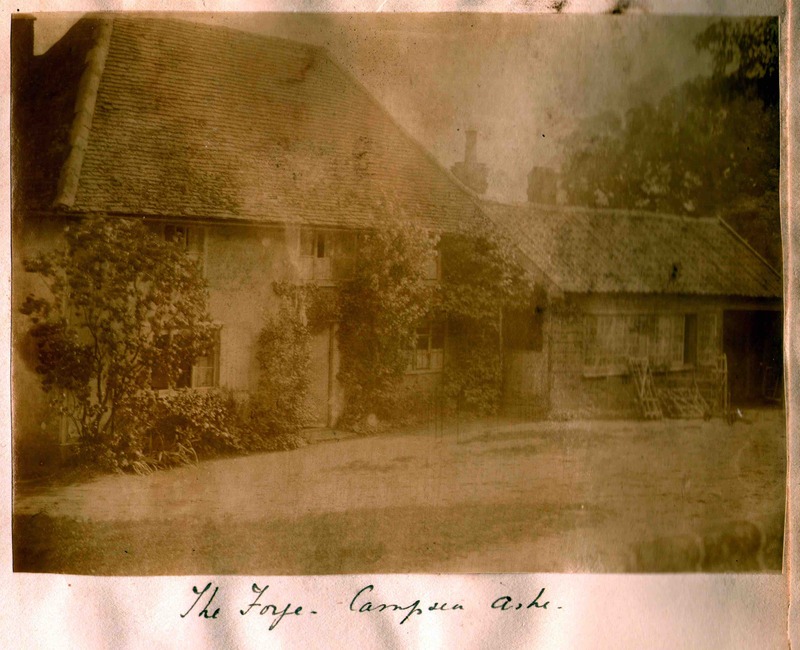 At a later stage the two cottages became one. Click on the image below to read the full story of The Smithy.